What has eight legs and isn’t a spider? Lots of creatures, actually. 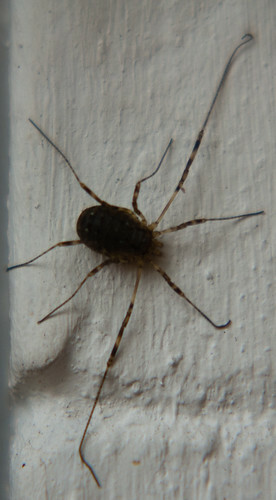 This harvestman is indeed an arachnid, but nevertheless not a spider.